You just got your essential oils in the post! But other than using your diffuser, you’re not sure how to use them? This is something I find happens frequently, which is why I wanted to go through with you how to blend your oils for different uses. I promise you that you can do this at home, and very easily! If you are going to use an essential oil topically (on your skin) you do need to dilute it first with what we call a carrier oil. The oil you use for this can differ, but I prefer fractionated coconut oil. It’s a great carrier oil as it does not solidify, making it perfect to use in roller bottles, and it also absorbs easily into your skin. As mentioned above, when you use an essential oil topically you need to dilute it due to the high concentration of the essential oils. But this differs by age, as I have illustrated in the dot points below. The Personifier: Oils to use first and should be 1-5% of the blend. They have strong, sharp aroma and last a long time. 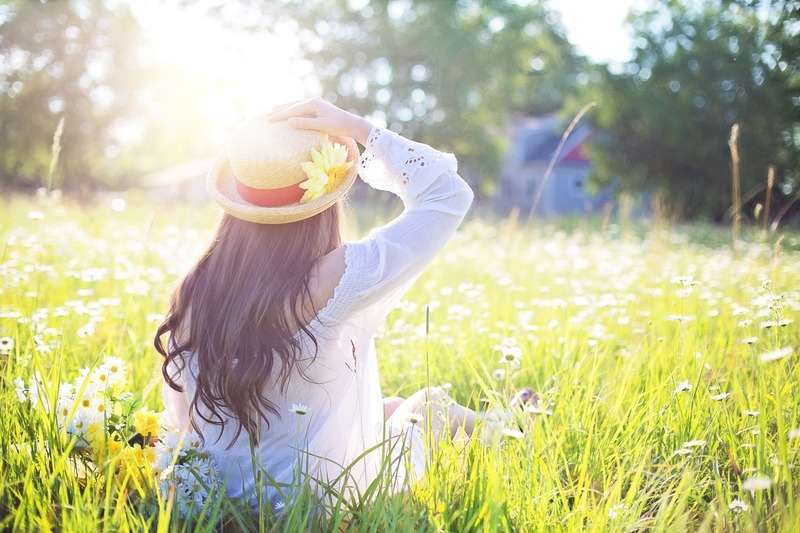 The Enhancer: Oils to use second and should be 50-80% of the blend. They have a sharper aroma and they are the dominant oil in the blend. The Equalizer: Oils to use third and should be 10-51% of the blend. They are not as sharp and last a shorter amount of time. The Modifier: Oils to use last and should be 5-8% of the blend. They have very mild aromas and do not last very long. 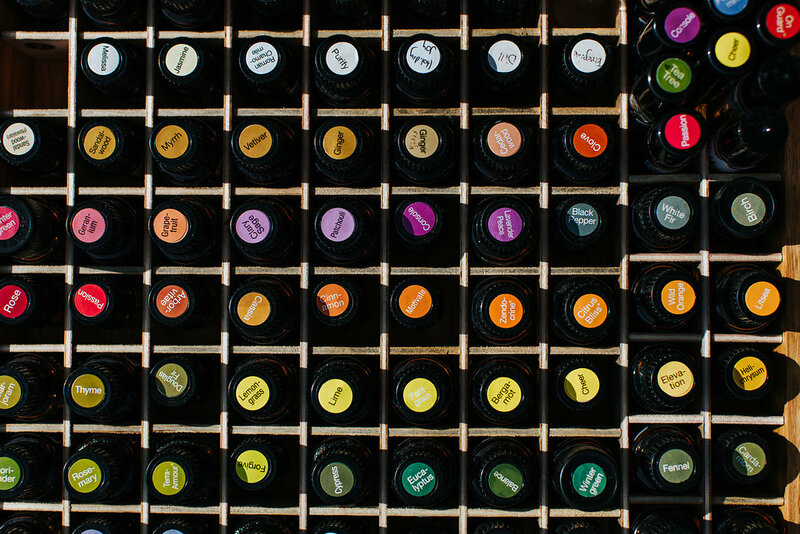 It’s best to store your blended oil, or oils, in roller bottles. That way they stay airtight for storage purposes, and can be applied quickly and easily. If you stick to the 10ml roller bottle size, they will also be perfect for travelling. Don’t forget to label your bottles so you know what in them! Wilde Essence & Co have great roller bottles and labels for this purpose. 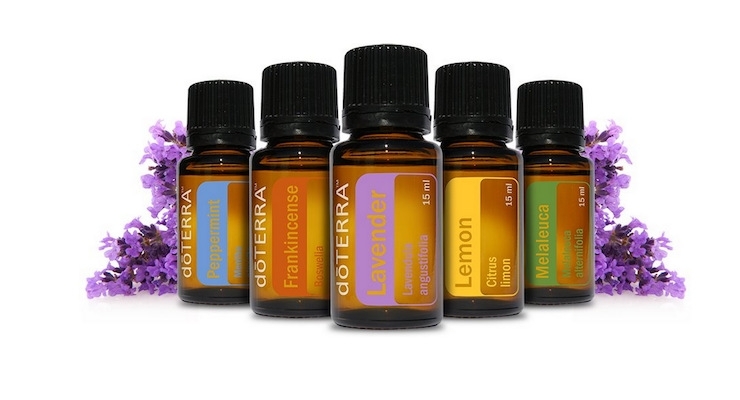 Want to know more about Essential Oils and their uses?